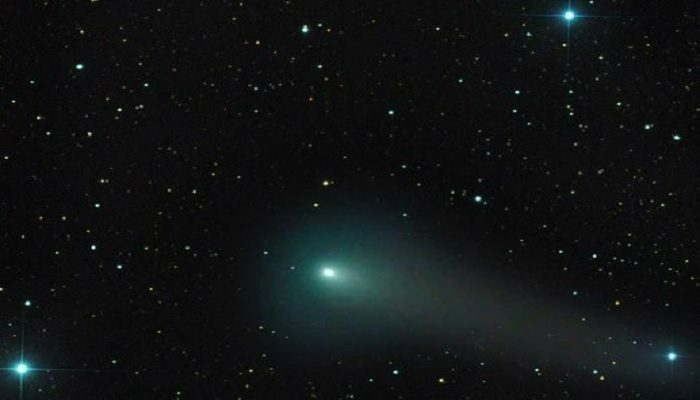 Comet 21P’s orbital period varies between 6.4 and 6.6 years, so its perihelion – or its closest approach to the sun – can happen in any month. This happens because the comet’s orbit may shift a little every time it passes by Jupiter. 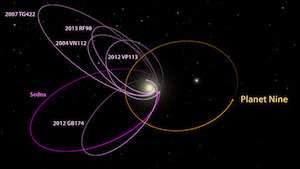 This year, Giacobini-Zinner will arrive at perihelion on Monday (Sept. 10).